Pass the Content Navigator Essentials quiz. 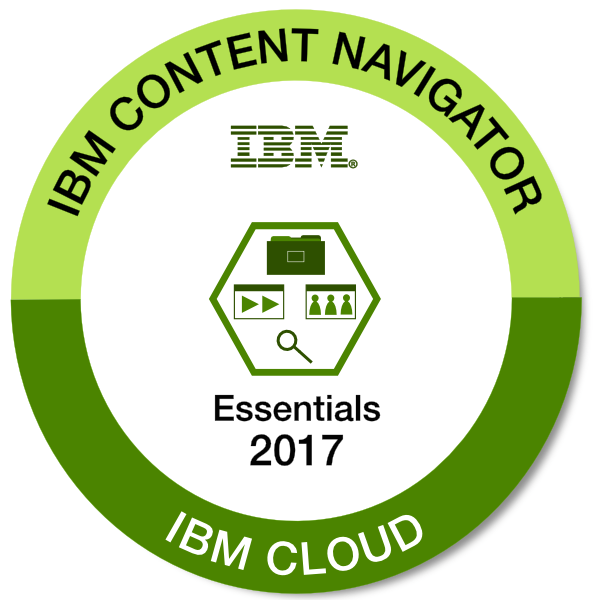 Recommended Reading: IBM Content Navigator V3.0 Knowledge Center. Optional: Review the "Customizing and Extending IBM Content Navigator" Redbook. Optional: take the "F270G - IBM Content Navigator 2.0.3.6 - Introduction" course.